Original: It’s not a secret that PlayerUnknown’s Battlegrounds is one of the most popular games in the world. For this reason, few will be surprised to learn that Tencent, a Chinese company that owns Riot Games and much of Epic Games, decided to invest in Bluehole, its creative studio. According to information from Yical Global, the popular financial news publication of China, the intention of Tencent was to acquire Bluehole in its entirety. Having said that, after the South Korean company rejected its offers, Tencent decided that the best option was to invest an unspecified figure. At the moment, Tencent has not made any comment about it, so we do not know what was it that led them to invest in the studio. That said, if we consider the success of PlayerUnknown’s Battlegrounds in various parts of the world, we would not be surprised if they are interested in getting a part of this stake, besides it would be normal to try to take it to the huge market of gamers in China. As you know, PlayerUnknown’s Battlegrounds arrived in March this year as an Early Access title and to date has sold more than 5 million copies. That’s not all, as it is usually among the most played titles on Steam, and has even surpassed Grand Theft Auto V and Counter Strike: Global Offensive in this area. PlayerUnknown’s Battlegrounds is available for PC and will shortly debut on Xbox One. 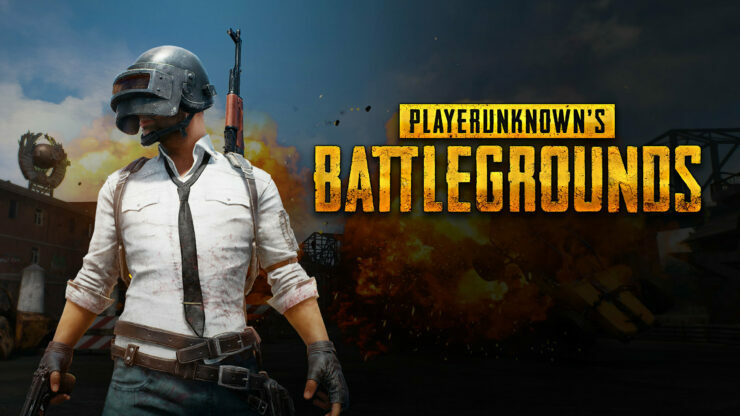 Indeed, Brendan Greene, creative director of Bluehole, took the stage at the Microsoft conference at E3 2017 to announce that PlayerUnknown’s Battlegrounds is on its way to consoles as an Xbox One exclusive for the time being. Before the end of the year, the popular multiplayer will be available on Xbox One through the Xbox store. Once its final release debuts, PlayerUnknown’s Battlegrounds will receive an update to take full advantage of the power of Xbox One X and show up in 4K Ultra HD.